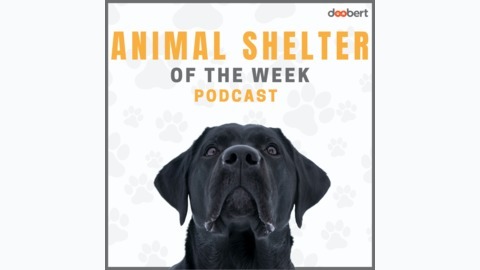 Each week we interview a different animal shelter and share with you their unique challenges and programs for helping animals. Learn new ideas, listen to amazing stories, and be inspired by professionals that are saving animals every day. The Baltimore Animal Rescue & Care Shelter, located in Baltimore City, Maryland is saving more than 90% of the animals brought to their shelter. That wasn’t always the case, more than 10 years ago 98% of the animals in their care were being euthanized. That didn’t happen overnight and neither would getting to over saving 90% of their animals. 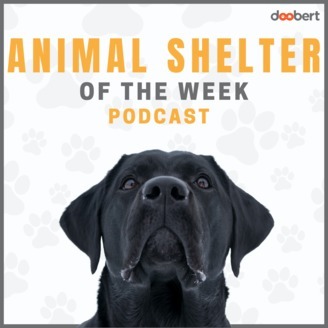 Listen in to hear about their amazing transformation and how they were able to engage their community to help save more animals. They pride themselves on always innovating and finding ways to not only help the animals but the community as well!